In 2016, the St. Louis Board of Alderman passed Ordinance 70333, creating a traffic calming policy in the City of St. Louis. This ordinance authorizes the Streets Department to use tools like speed humps to reduce speeding and reckless driving in our neighborhoods. This post was updated on June 11, 2018 . 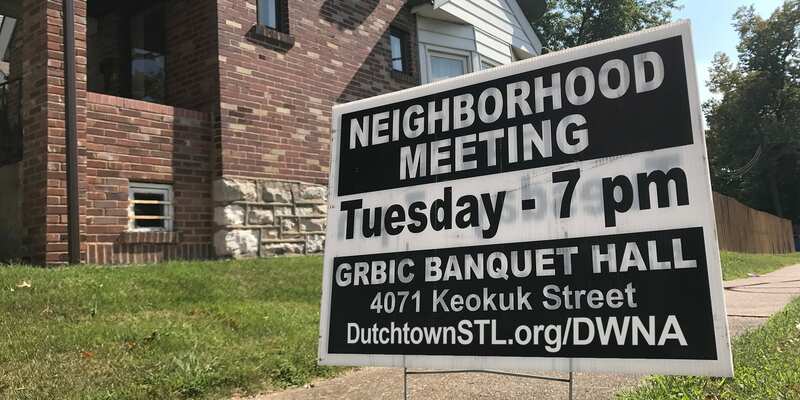 Read more news about 25th Ward, Dutchtown, Meetings, and Traffic Studies.